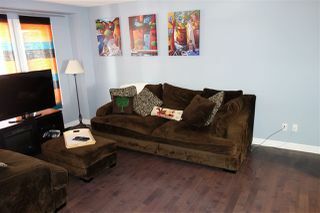 Hardwood floors and good sized windows. Bar area between living rm and kitchen with granite counter. 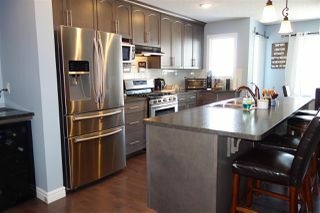 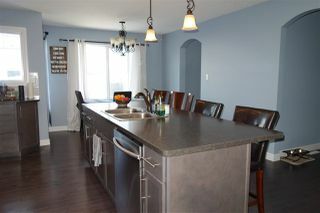 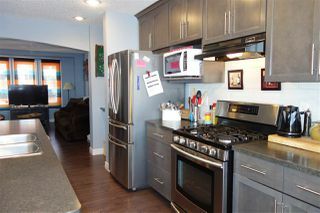 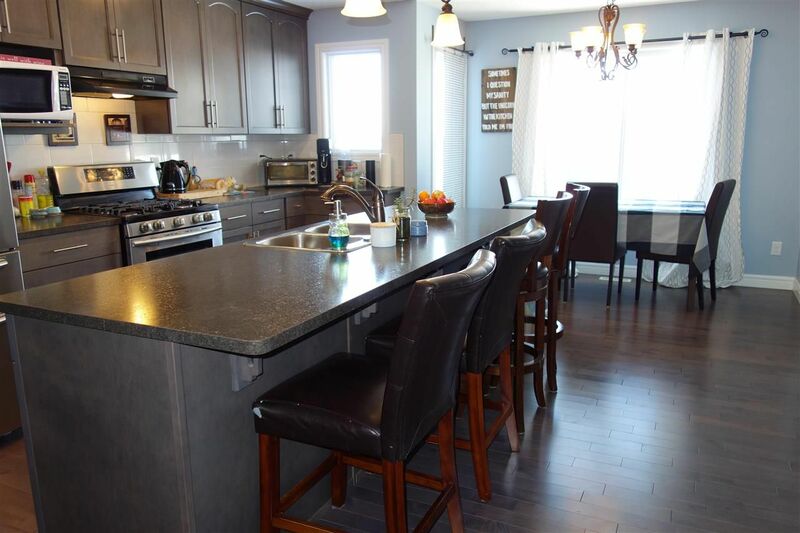 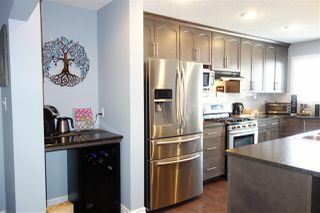 Breakfast bar plus dining area - perfect for entertaining! 2 pce. 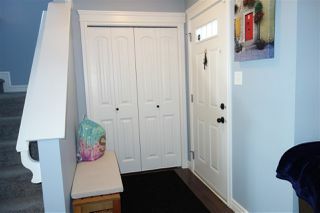 at back door. 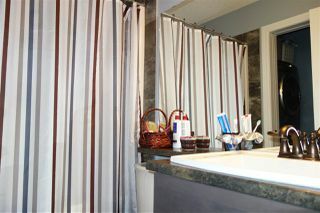 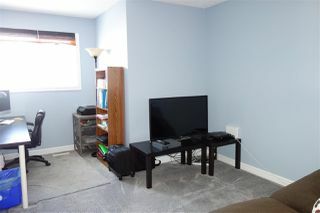 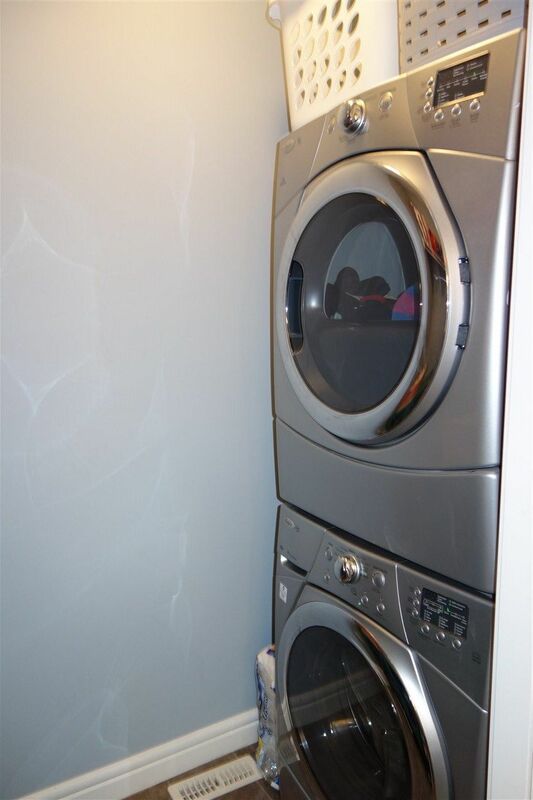 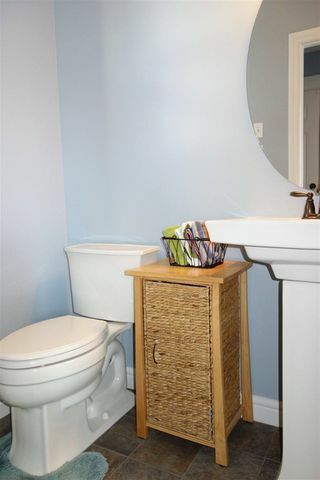 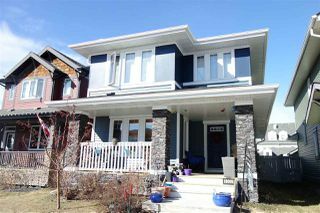 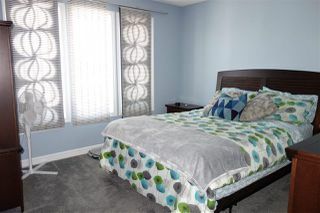 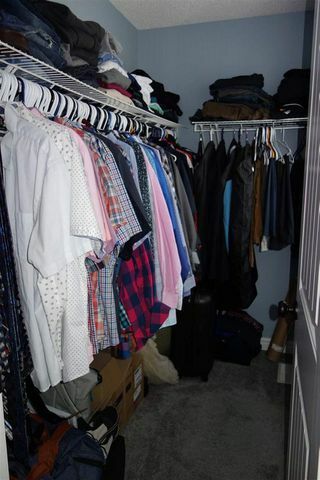 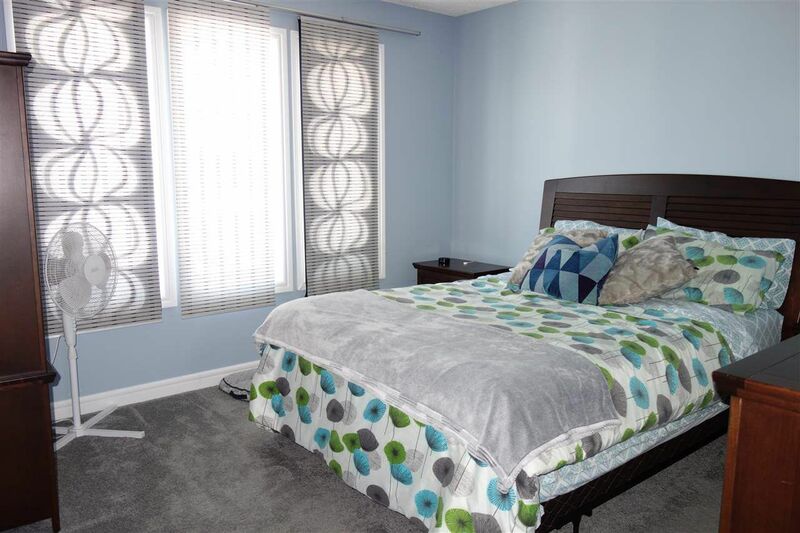 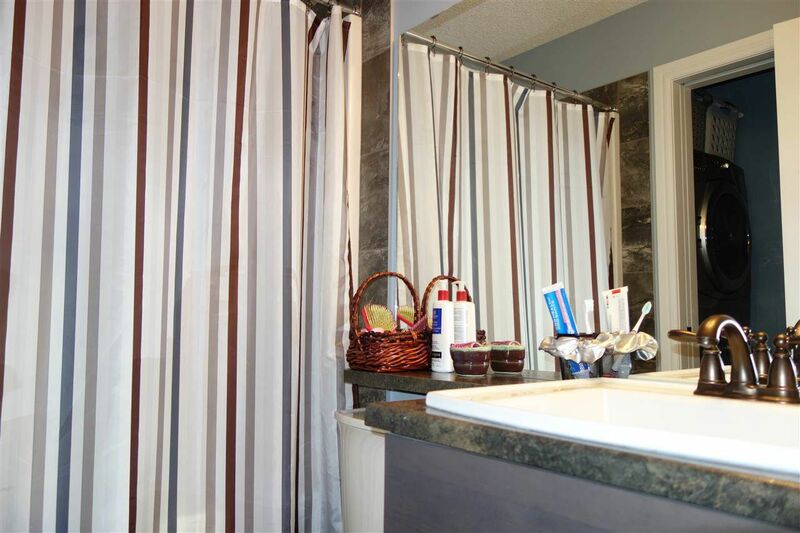 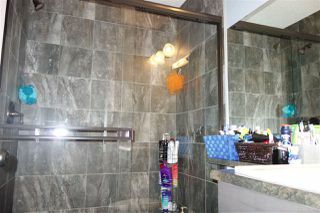 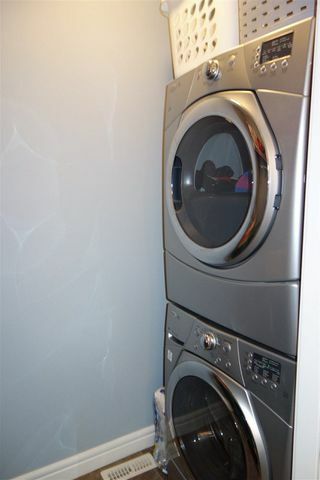 Upstairs laundry is conveniently located off main bath & has lots of room! 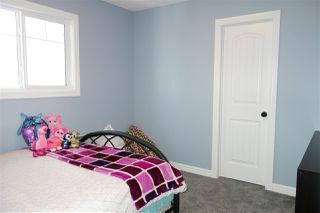 Upper level loft/ den area can easily be made into the third bedroom!